A note by the Editor of The Convesration: A conservative grassroots organization, ACT for America, organized a “March against Sharia” in at least 20 cities across the United States on Saturday, June 10. Saudi Arabia has gotten too big for its britches, and the oil-producing Middle East is turning even more unstable. Not to mention that global warming is getting worse and worse because of burning fossil fuels like petroleum. President Donald Trump’s decision to exit the Paris climate agreement reaffirmed what was already clear: The federal government is no longer leading American efforts to shrink our carbon footprint. Silicon Valley has not had a great year for governance, and ride-sharing business Uber has been struggling more than most. Is AI the end of jobs or a new beginning? Artificial Intelligence (AI) is advancing so rapidly that even its developers are being caught off guard. Karel Appel was born in Amsterdam in 1921, the son of a barber in a poor neighborhood. As a child, he painted with his uncle, an amateur artist. In 1942, he entered Amsterdam’s Royal Academy of Visual Art. Sydneysiders desire to have a house with a harbour or ocean view. There have been some noteworthy examples of successful human ageing in the press recently. The South Korean Election: What Happens Next? by Robert J. Delahunty and Charles J. Reid, Jr.
OXFORD – Artificial Intelligence is the next technological frontier, and it has the potential to make or break the world order. The AI revolution could pull the “bottom billion” out of poverty and transform dysfunctional institutions, or it could entrench injustice and increase inequality. 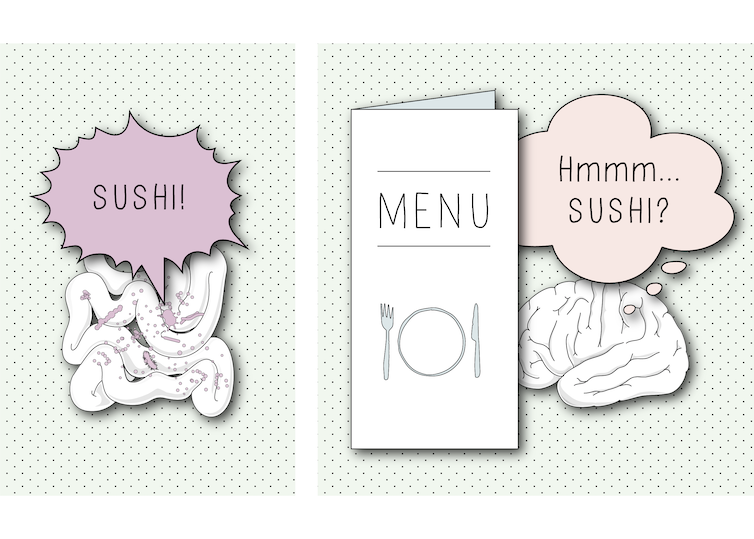 Do you really choose what you eat – or do your gut microbes decide for you?